Pumpkin Season has arrived! 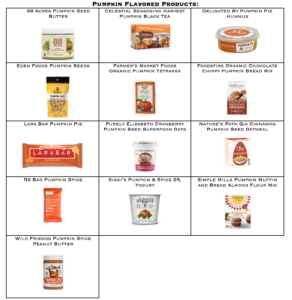 Pumpkin packs in Potassium, and vitamins A and C, and dietary fiber. 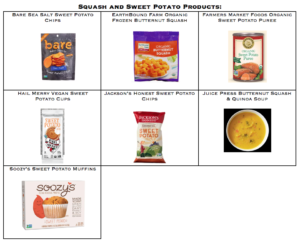 So this October and November, keep a look out for these seasonal pumpkin products, and dabble with other seasonal flavors, like sweet potato and butternut squash.